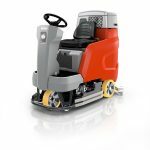 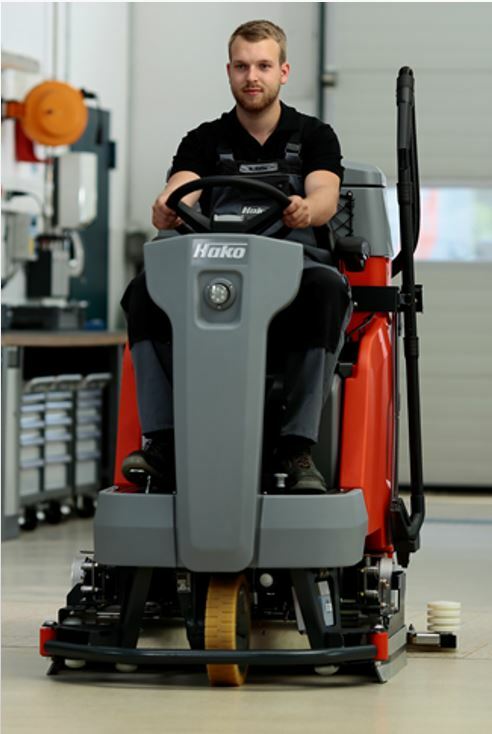 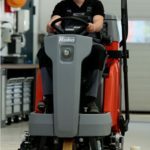 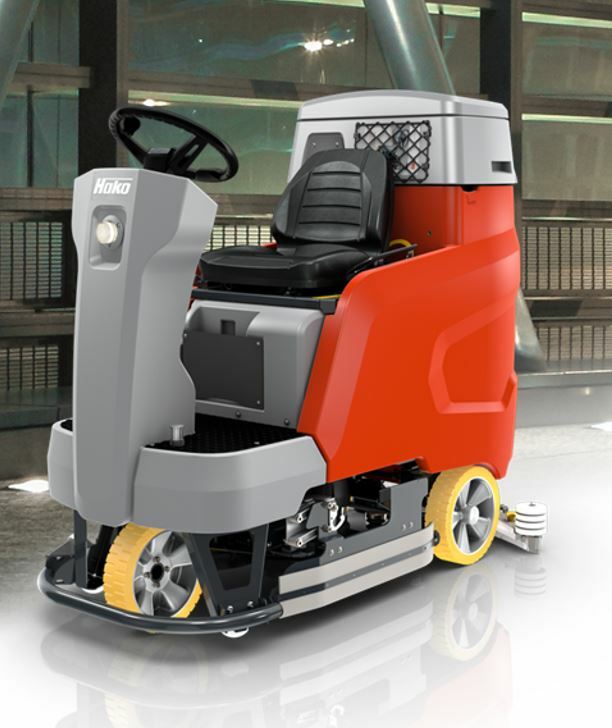 The Scrubmaster B120R is able to access areas that could previously only be cleaned using walk-behind scrubber-driers. 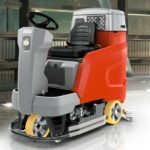 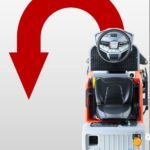 The compact build of the Scrubmaster B120R means that it is able to navigate and clean almost any area that you require. 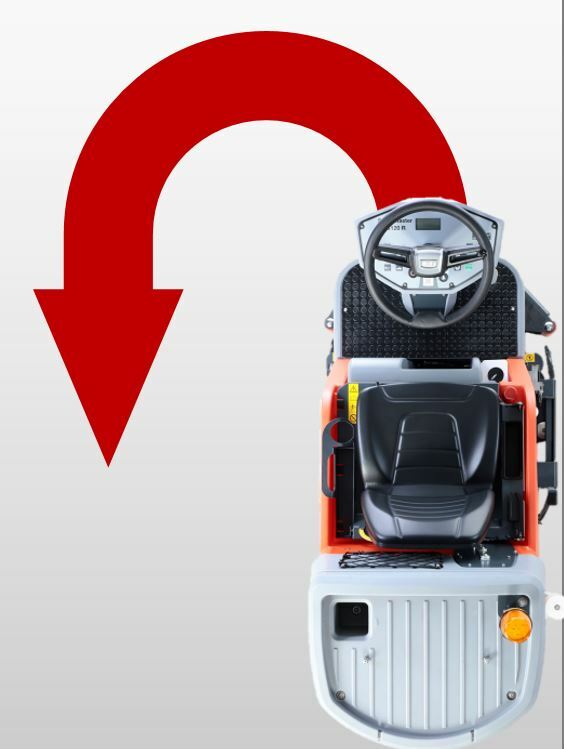 As additional peace of mind, the Scrubmaster B120R industrial scrubber-drier also features warning indicators for brush and pad wear. Intelligent design with ‘reversible tail’ and special squeegee enables U-turns in aisles smaller than 179cm.